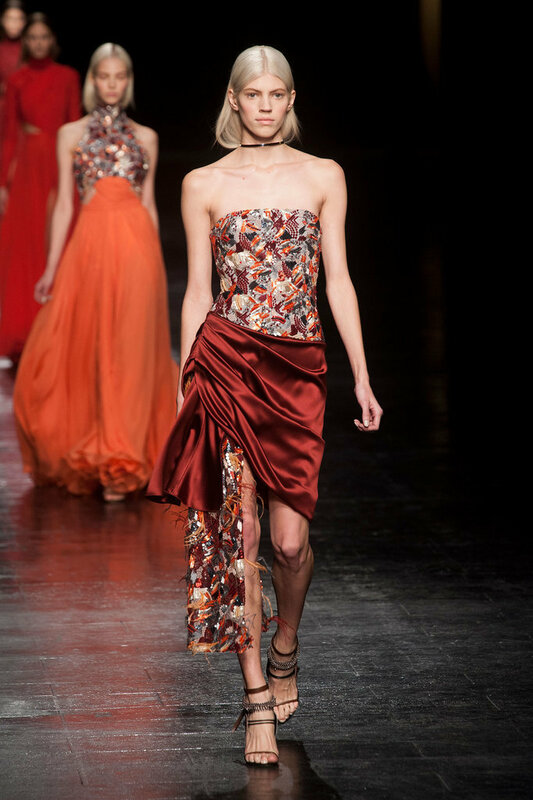 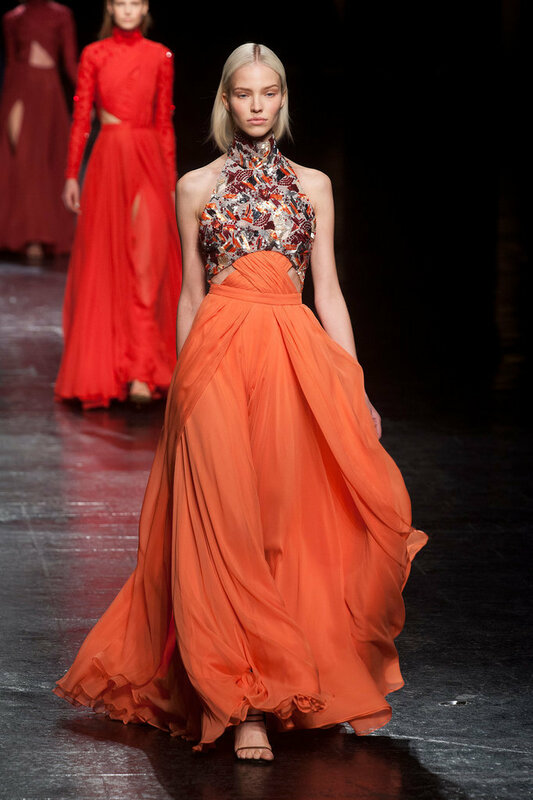 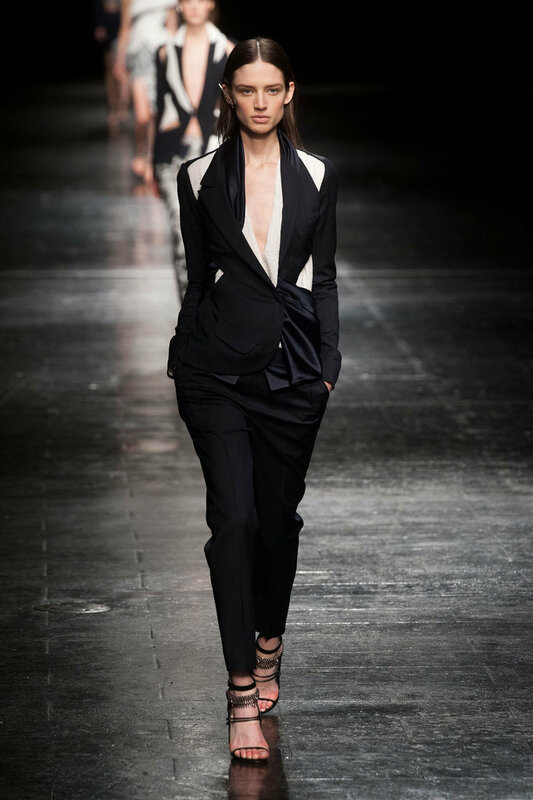 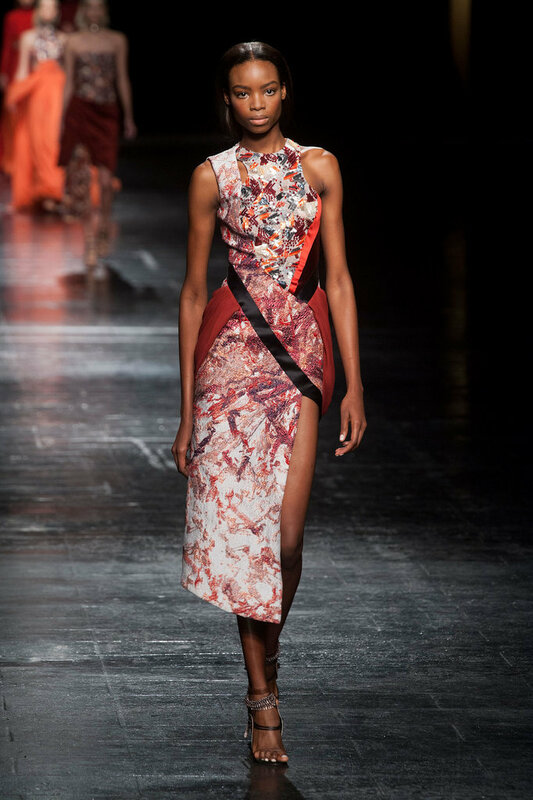 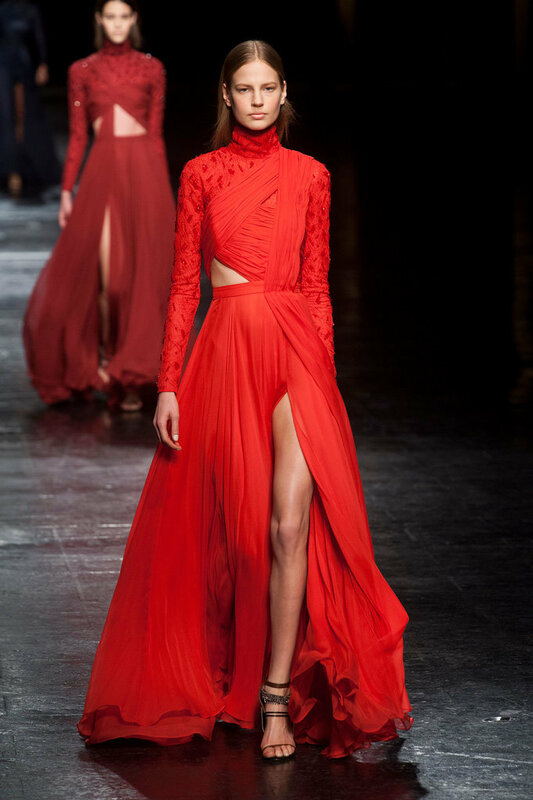 My favourite designer, Prabal Gurung, just showcased his ready to wear Fall 2014 collection and I have to say it is one of my favourite collections so far. 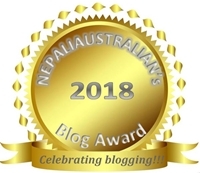 The collection reflects the kingdom of Mustang, a part of Dhaulagiri Zone, one of the seventy-five districts of Nepal, and definitely the most amazing place in earth. 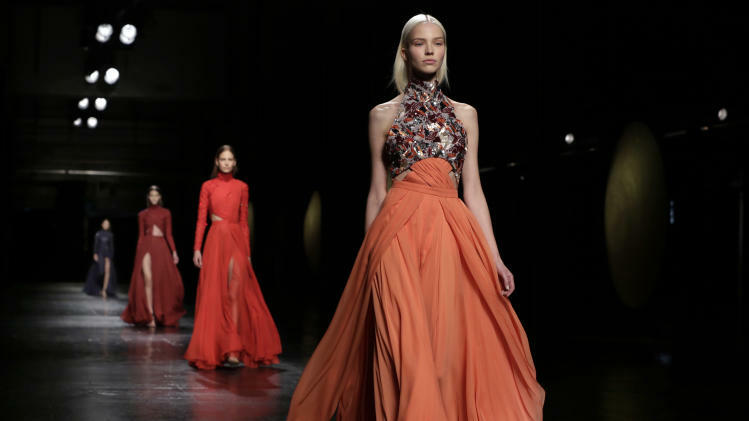 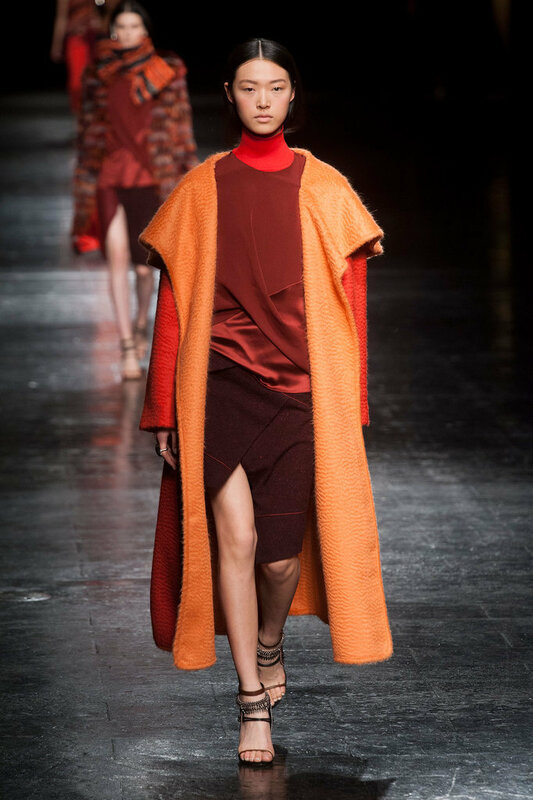 I am in love with the vivid shades of saturated crimson and saffron worked into rich layered looks, filled with draping that recalls the robes of monks. 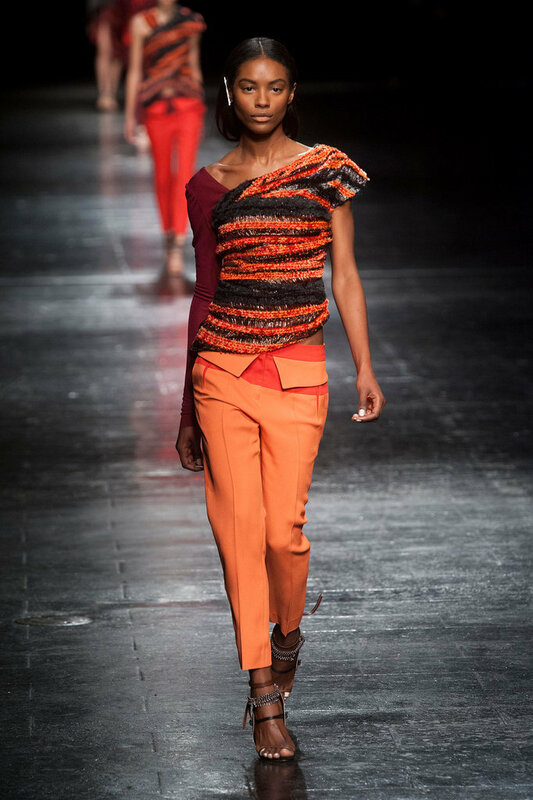 The lot of his cashmere were produced in Nepal which adds to the collection’s vibrancy. 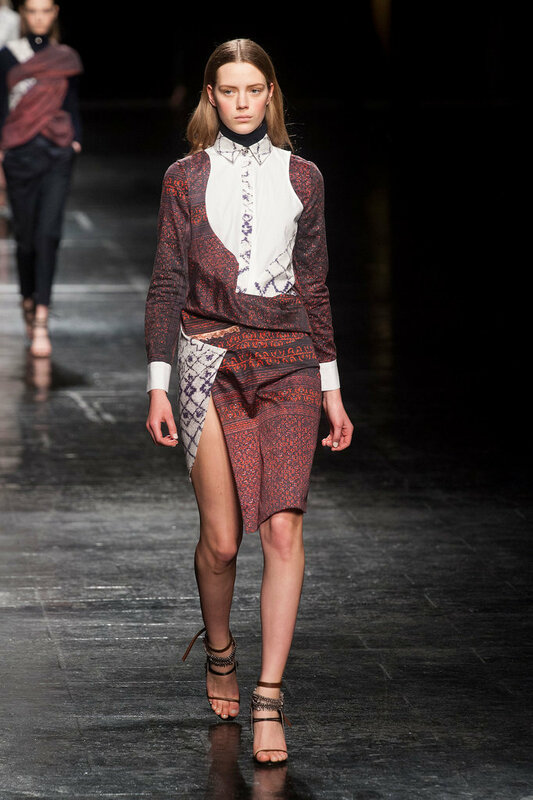 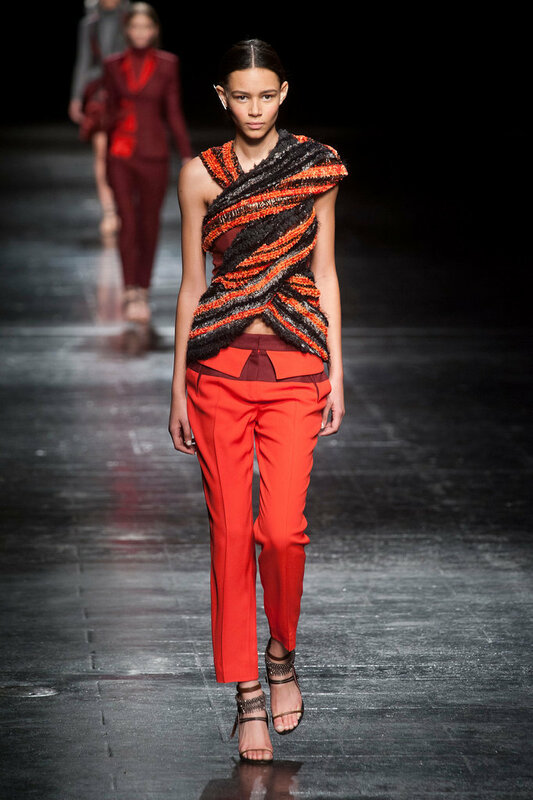 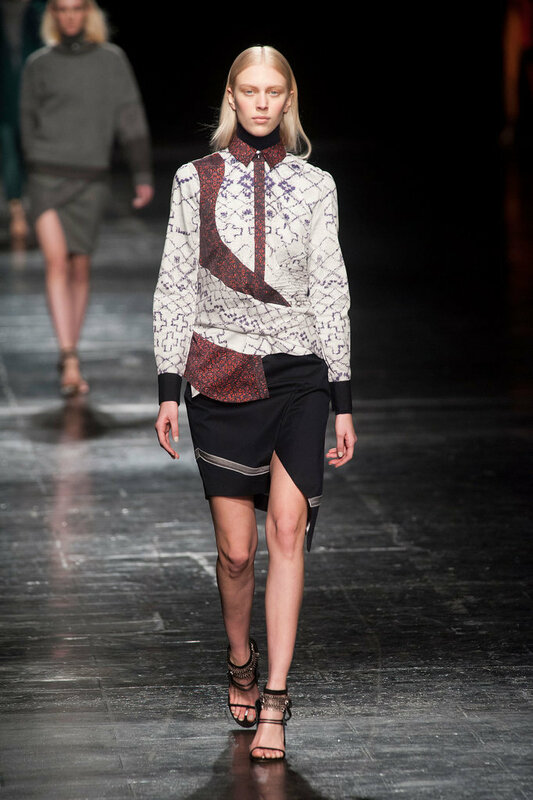 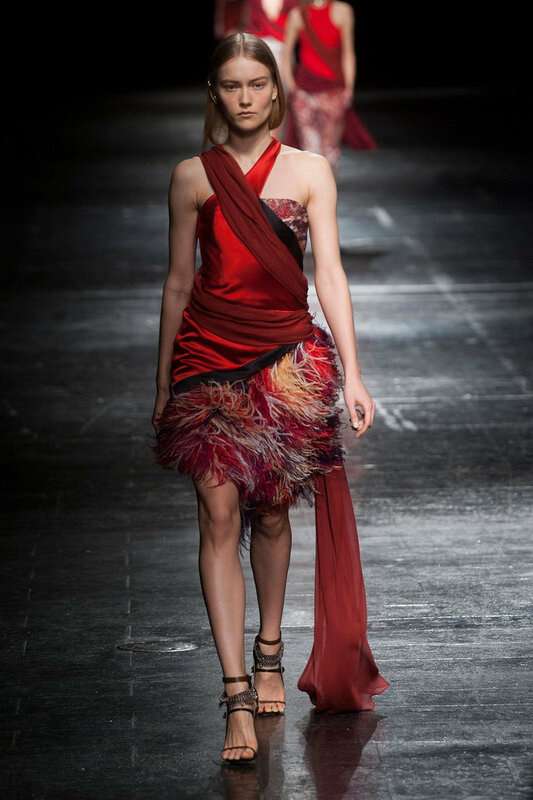 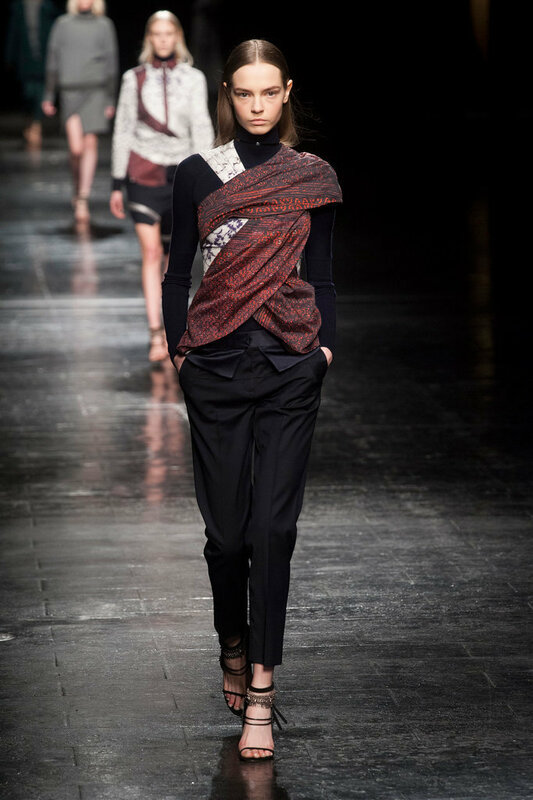 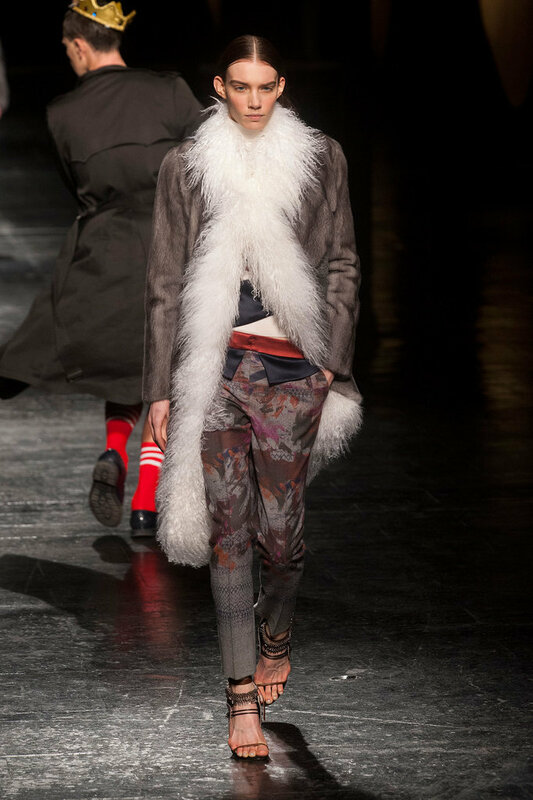 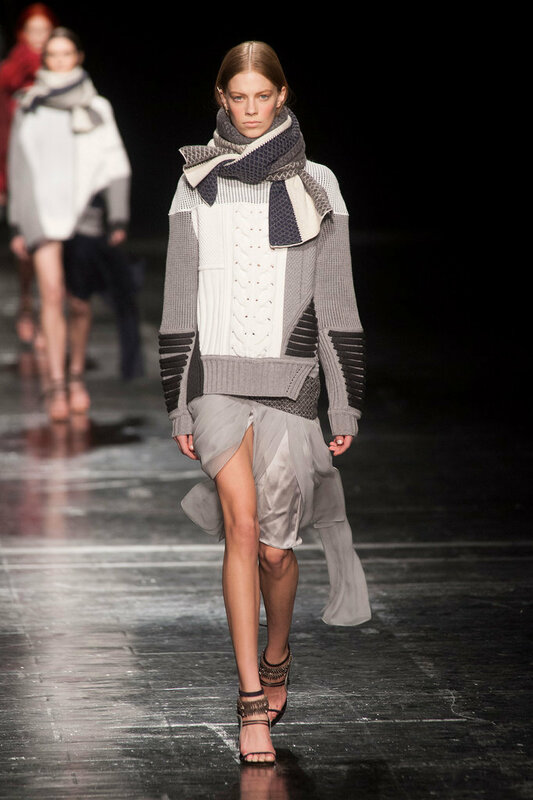 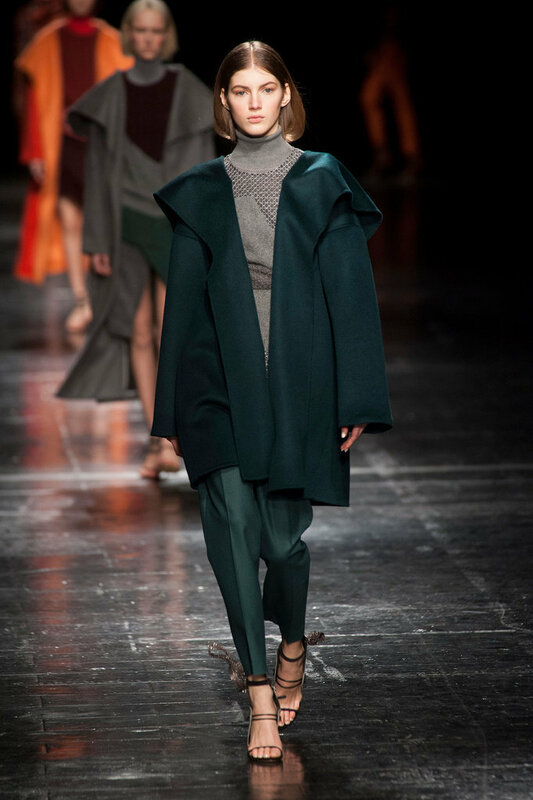 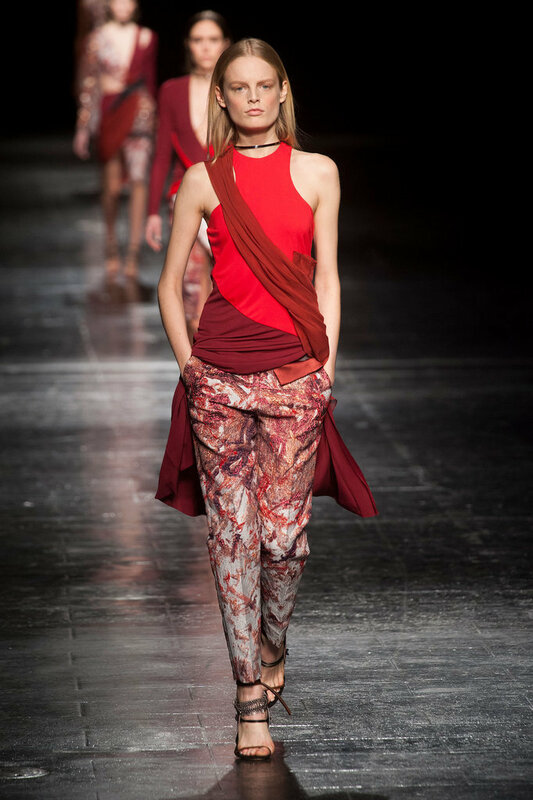 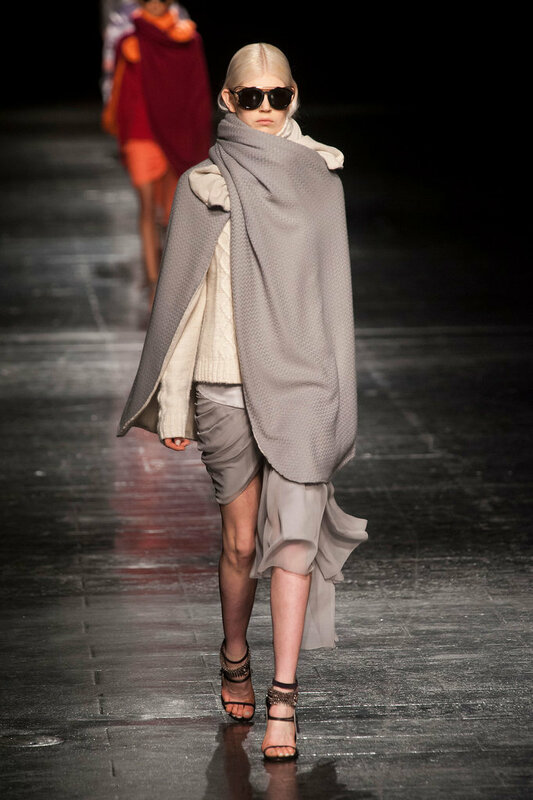 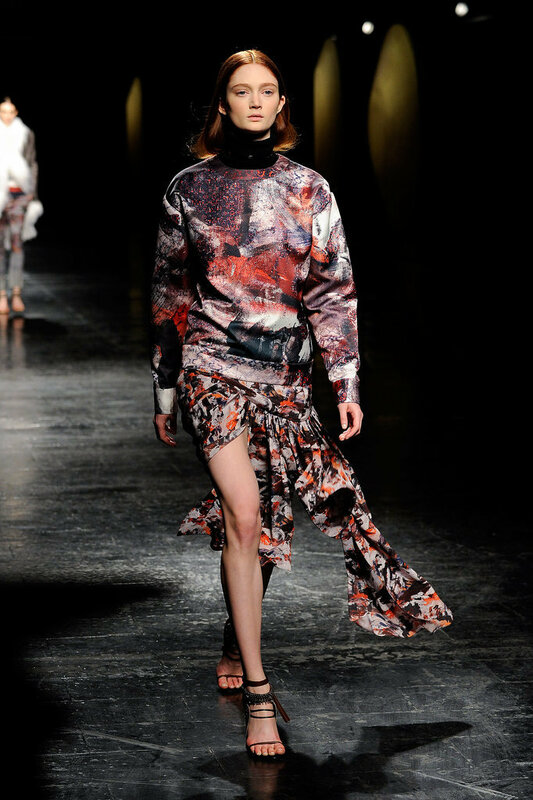 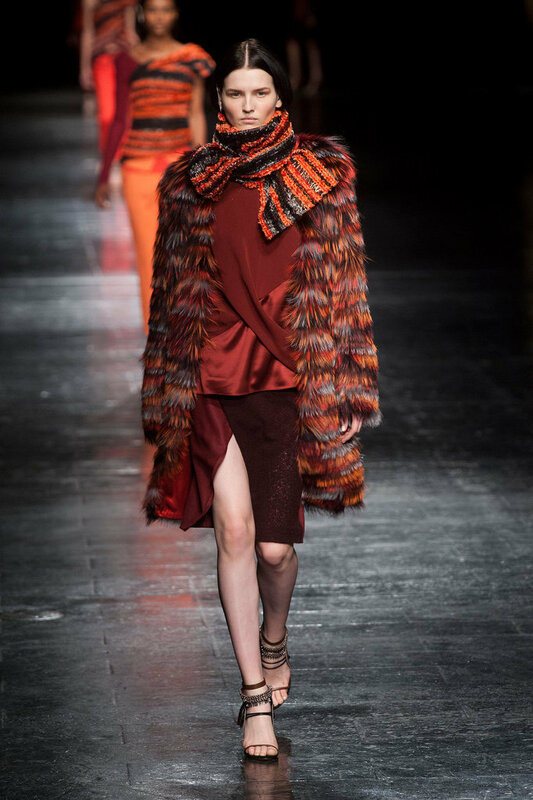 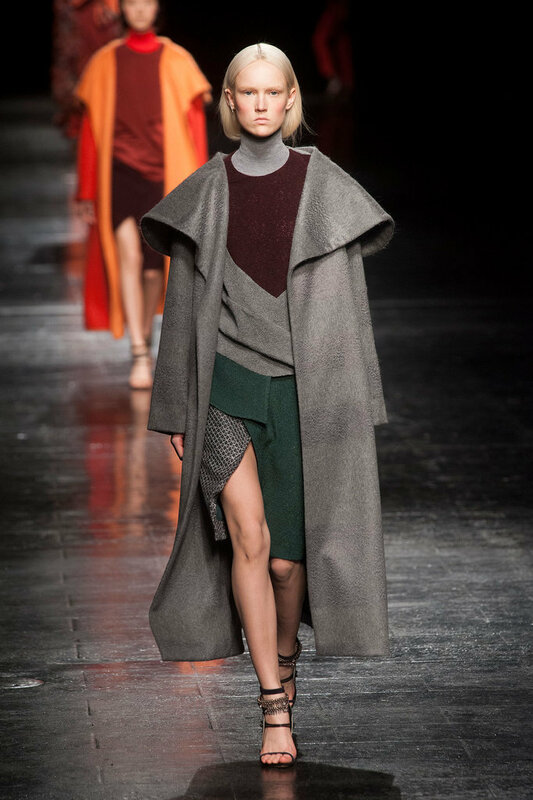 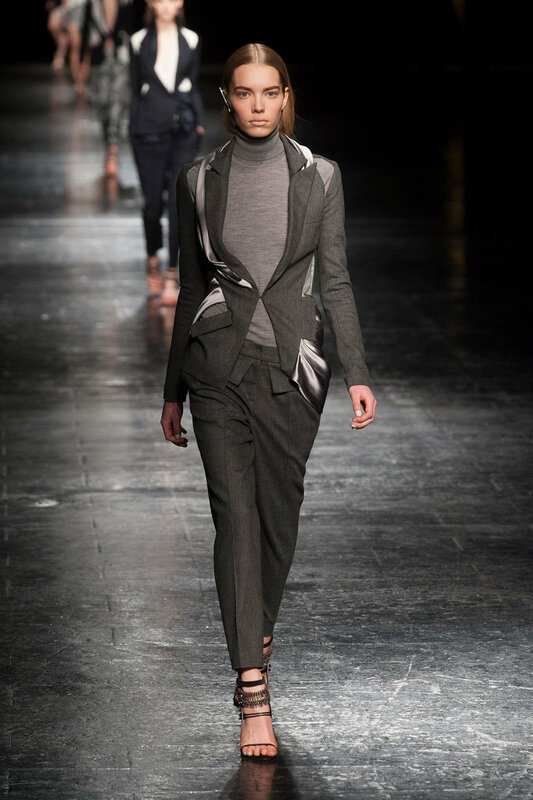 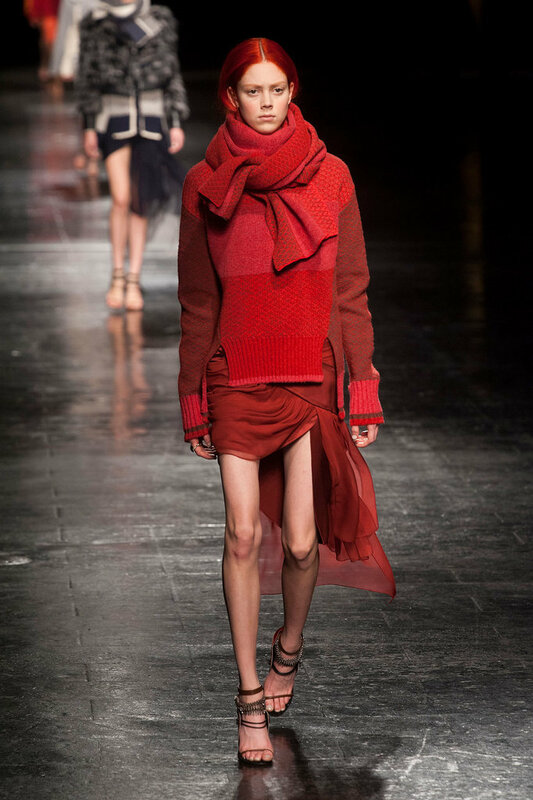 The catwalk was dominated by marigold, crimson, bordeaux, black, gray, and ivory palette and featured asymmetry, wrapped fabric, embroidery, masterful draping, high slits, hiked hemlines, and the mixing of textures and proportion– soft chiffon micro skirts paired with big chunky sweaters. 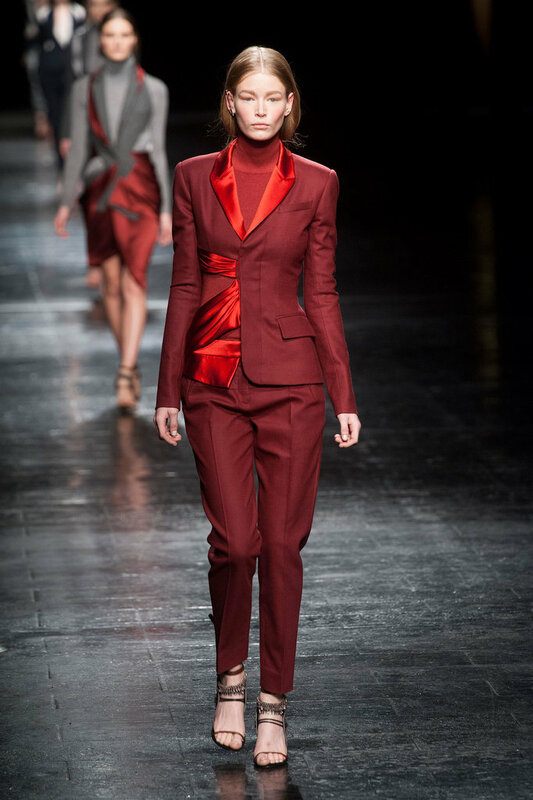 Of course I loved it all but here are my favourites. 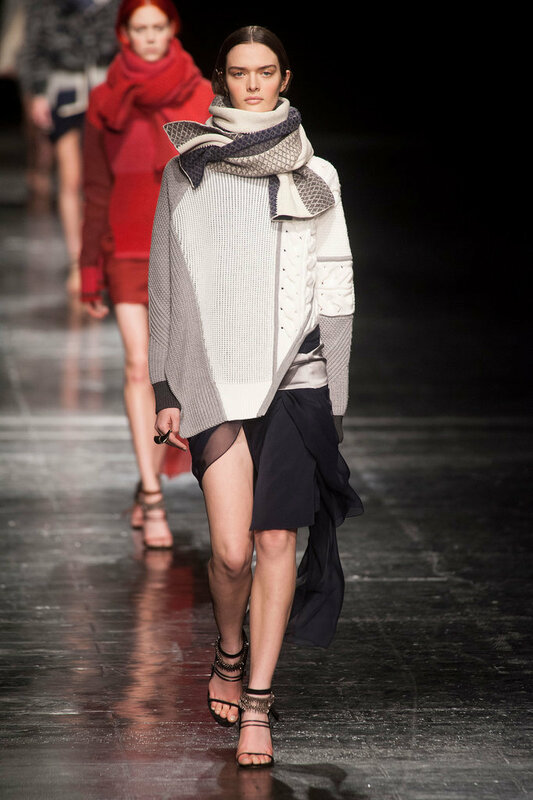 And here is the full collection.